Get this Professionally designed website with an Elegant design It is a professionally developed E-commerce website, Fully ready to sell niche blogs and websites loaded with some amazing products with a premium 1-Year-old Domain. The popular website has many unique visitors. This website also has an active Facebook page. 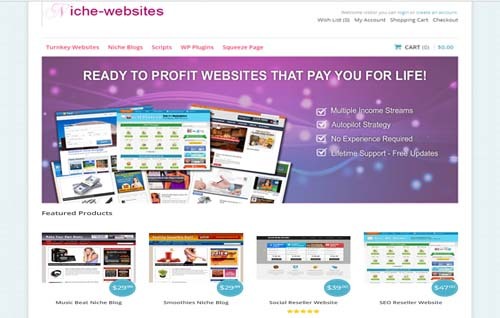 It includes a 1-year-old domain niche-websites.info a very nice domain with good DA (Domain Authority). It has good traffic as well.